No, really. I’m not just trying to be a smartass. Let’s be honest, I don’t have to try for that lol. I say “science” because there are proven elements of having a morning routine that can contribute to success for the rest of our day, and overall life. So if you don’t have a morning ritual or routine (like me up until now)… did you know that “early-risers have been associated with success” by many different studies? This is pretty powerful stuff. Now, if you’re anything like me, you’ve started stuff, and stopped stuff. You sometimes struggle with being consistent on new habits, and you also know that when you’ve been able to create some structure and consistency in a fun way, you experience great results! So, I’ve created a morning routine for you, if you’re up for it. And I’ve given it a ‘body love’ twist, to help breakthrough any body negativity, low self-image, and anxiety around food. Check out the video for details, and don’t forget to download the Cheat Sheet! Get the FREE Tool Download that goes with this video! 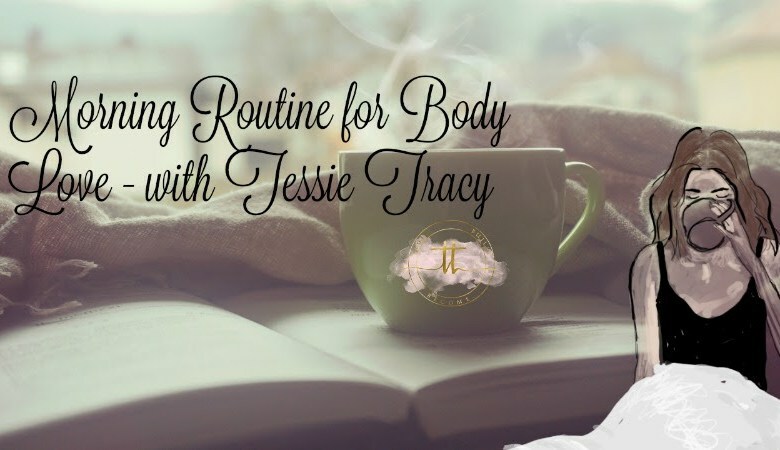 Are you going to give the morning routine a try? Let me know and leave a comment below!